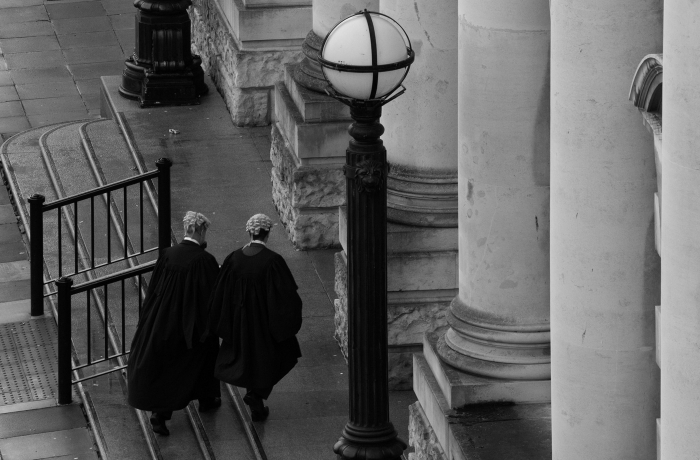 Led by the Chairman, the Bar Council seeks to represent and promote the interests of the Bar of Northern Ireland through a number of representative committees, sub-committees and working groups. Contributing to the development of public policy and legislation in the administration of justice and public interest. Constructive relations on professional matters with the Lord Chief Justice, Attorney General, Department of Justice, Northern Ireland Courts and Tribunals Service, Legal Services Commission and the Law Society of Northern Ireland. Proactive stakeholder engagement to promote the work and value of the Bar of Northern Ireland to government, elected representatives, business community, community and voluntary sector and media. National and International campaigning and marketing of the Bar of Northern Ireland. Pursuit of business development opportunities to ensure the future sustainability of the Bar of Northern Ireland.